In this live training session with Mike Geig we take a look at how to create a 2D platformer game using the assets from the 2D Essentials Pack including: Corgi Engine, DoozyUI, DOTween Pro, and 2DDL Pro. 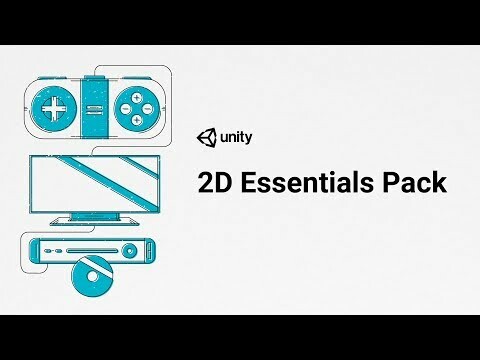 2D Essentials is one of the free asset packs you can select when you subscribe to Unity Plus. In this episode we'll use Cinemachine to create a camera that can follow our player with a dead zone, and without moving out of bounds that we define.